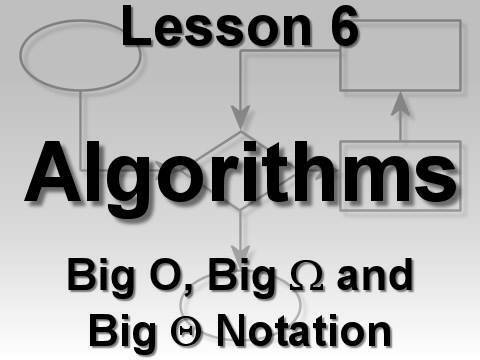 For this algorithms video lesson, we explain and demonstrate the main asymptotic bounds associated with measuring algorithm performance: big O, big omega, and big theta. in algorithm analysis, we are more with how an algorithm scales than the exact time of execution. This is sometimes referred to as complexity analysis.